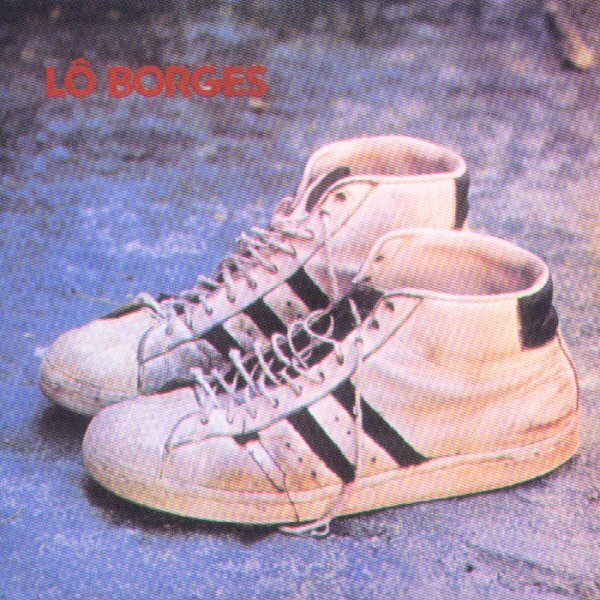 An incredible album from Lo Borges – one of the best singer/songwriters on the Brazilian scene of the 70s! Borges first burst into the spotlight for his work on the Club Da Esquina album by Milton Nascimento – and his work as part of Milton's "corner club" really helped shape the style of the more famous singer. Yet Borges is almost an equally great talent on his own – with a soaring, soulful approach that's every bit as great as the best Nascimento material from the period – and recorded in a wonderfully similar spirit! The sound here is completely sublime right from the start – music that moves us, even if we can't understand the language of the lyrics – like some of the best work by Caetano Veloso and Gilberto Gil. There's maybe a bit more guitar than on some of the Milton Nascimento work of the period – but used in a fuzzy way that slides in nicely with some of the jazzy phrasing of the instrumentation – which is delivered with help from key contemporaries who include Beto Guedes, Nelson Angelo, Toninho Horta, and Tenorio Jr. The songwriting is amazing – and titles include "Cancao Postal", "Voce Fica Melhor Assim", "Nao Foi Nada", "Calibre", "Faca Seu Jogo", "Toda Essa Agua", "Pensa Voce", "Como O Machando", and "Aos Baroes". © 1996-2019, Dusty Groove, Inc.